AirBnb property rental is proving very popular in Portugal, especially in Lisbon. However, landlords using the platform will want to be sure they’re ticking all the legal boxes with a new clampdown underway. Lisbon is the base for one of the most successful “landlords” on AirBnb. This individual manages 204 properties across Portugal’s capital, earning around US$3.4 million per year. The accommodation sharing platform has clearly strayed far from its origins as a way for homeowners to let out the occasional room in their home to welcome a tourist. There were an estimated 18,000 AirBnb reservations in Lisbon during the four days of the conference. The popularity of AirBnb was demonstrated at Lisbon’s recent global “Web Summit”, when it is estimated that there were 18,000 AirBnb reservations in the city during the four days of the conference. These reservations brought the AirBnb hosts involved an estimated €1.5 million in revenue. AirBnb estimates that these numbers are around 20% up on the year before, and suggests that nearly a third of the conference’s delegates found themselves accommodation on AirBnb. Did this simply take money from tax-paying and regulation-following hotels, or did the availability of more affordable accommodation ultimately bring in more people and revenue to the city? No-one really can tell yet, but the tourist authorities have chosen to take a grown up and positive approach. AirBnb is clearly going great guns in Portugal. However, a new legal clampdown is likely to affect landlords who haven’t been diligent in making sure they comply with all the related legalities. These include correctly registering their properties for short-term rental purposes, obtaining the relevant licences (under the aljomento local program), and reporting their rental income for tax purposes. We have thousands of homes for sale in Portugal on our property listings. Click here to have a browse. In a world-first for AirBnb, the company has entered into an agreement with the local tourist authority, Turismo de Portugal, to share information on people acting as “hosts” on the website. This is to “facilitate the detection” of those who are abusing the platform. While the news of this clampdown won’t please everyone, the people it will affect are only those breaking the rules. People renting properties illegally now know they are more likely to be caught. The new controls will also mean that renters can feel more certain that anywhere they book is professionally managed and insured. 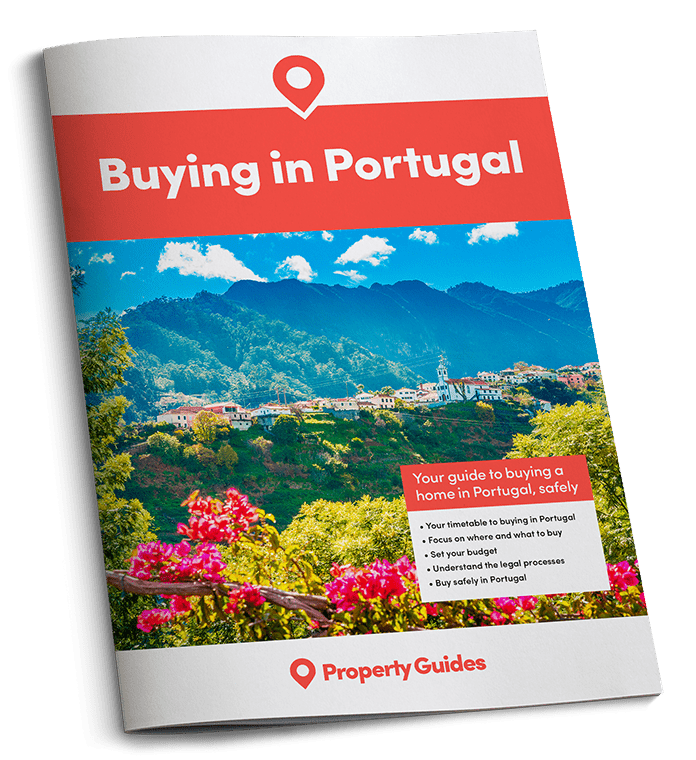 Whether you’re buying a property in Portugal or bringing back your profits, you should speak to a currency and payments specialist asap. We recommend Smart, ranked “excellent” on Trustpilot for money transfer and currency exchange. It’s hard to argue with the steps that have been taken here. 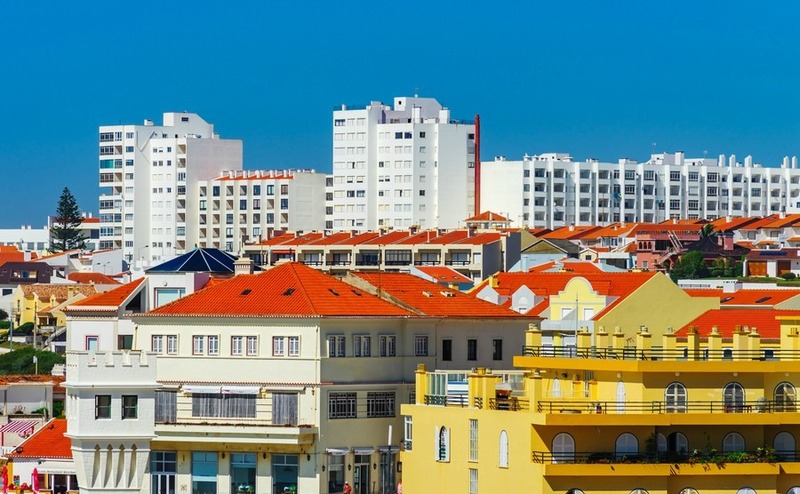 Rather than taking a blanket approach to making life difficult for property owners wishing to use AirBnb, Portugal’s authorities have embraced the platform and been pragmatic. With Lisbon, in particular, becoming increasingly popular with both tourists and permanent residents, pragmatism is exactly what’s required!